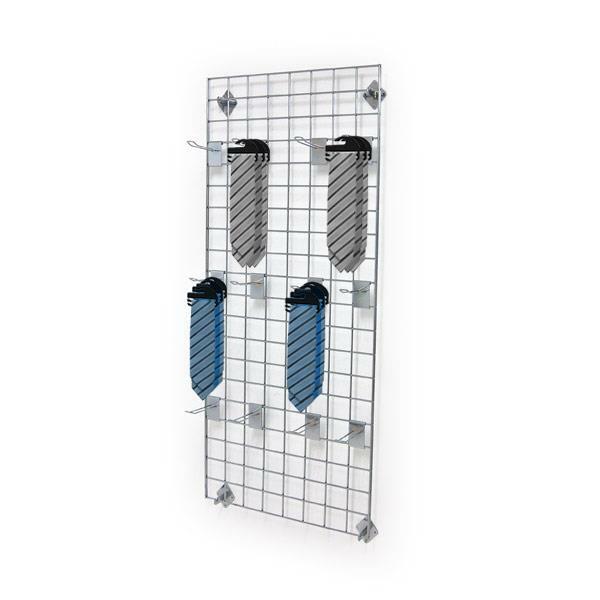 Gridwall displays change the look and feel of your selling floor. 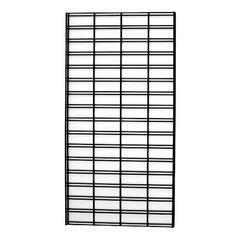 Both gridwall and slatgrid displays are available in multiple panel dimensions and types for every type of use. 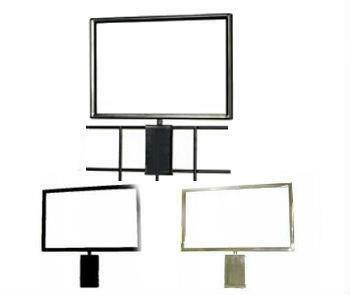 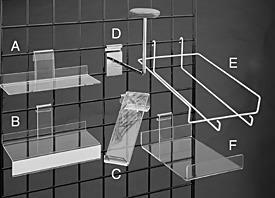 Versatile, lightweight, durable, and easy to move, slatgrid and gridwall displays are easy to install and update on-the-fly for new products. 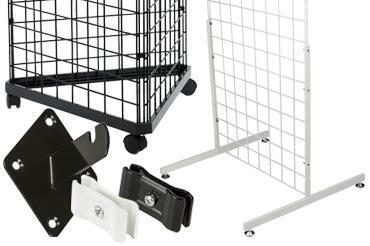 Grid and slatgrid are available in chrome finish or black or white epoxy finish. 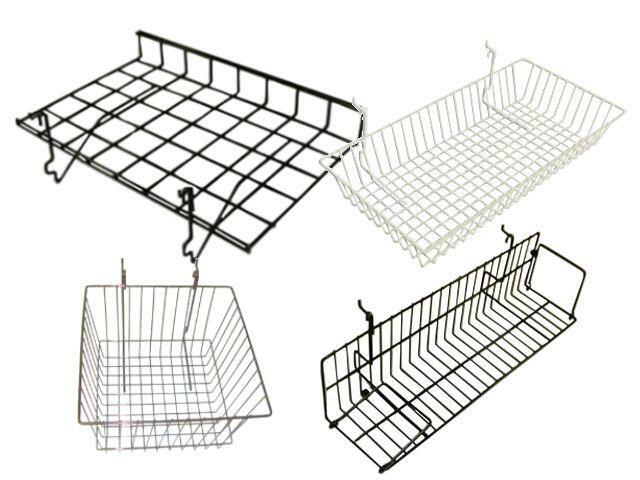 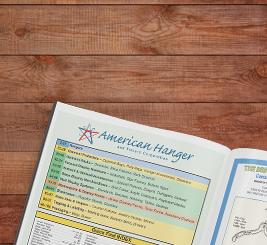 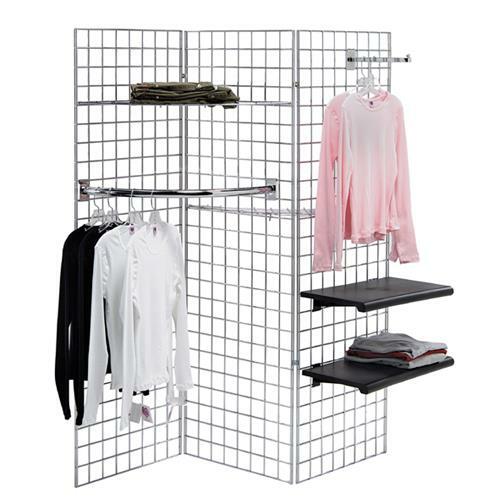 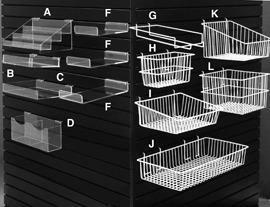 Choose from a variety of display hooks, baskets, face-outs, hangrails or signage for a dynamic gridwall display.